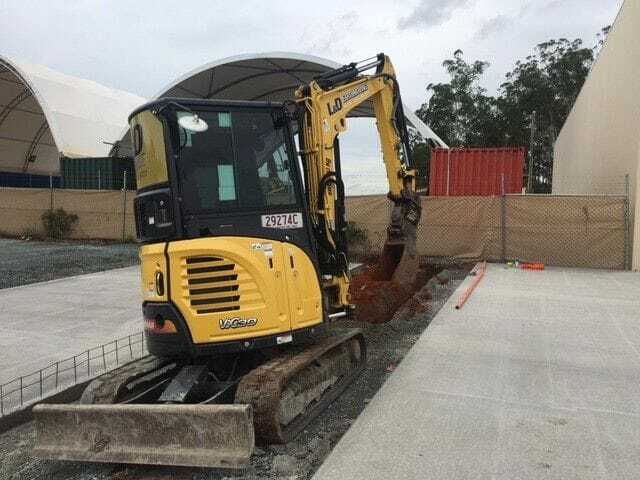 The 3 tonne excavator along with a bobcat is an ideal combination setup for those limited access jobs that still need power behind a machine to get the job done. 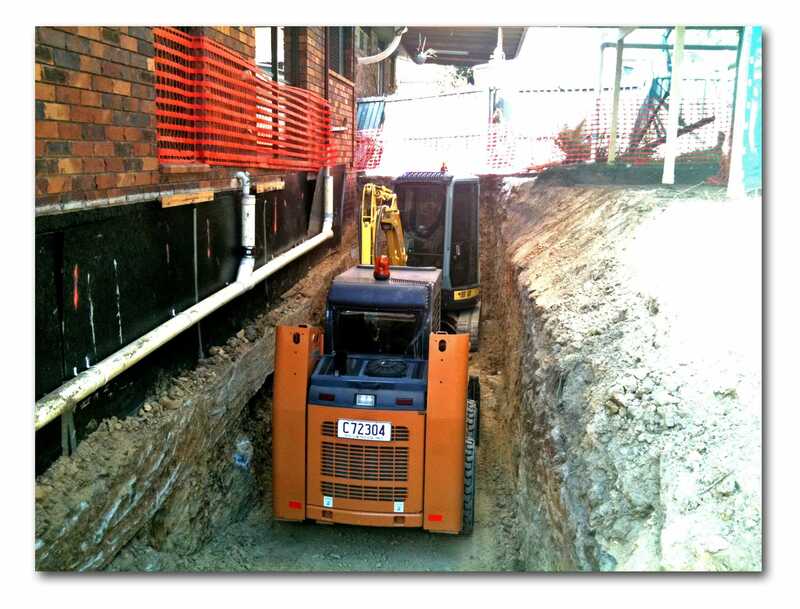 Our smallest 3 tonne excavator is 1550mm wide, making manouvering around small areas an ease. 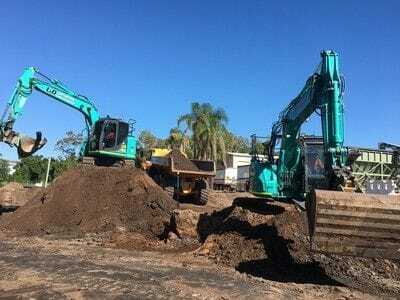 L&D Earthmoving have 17 x 3 tonne combos available on our fleet, making them readily available for your earthmoving needs. Each combinations are equipped with many attachments, including augers, rock breakers, compaction wheels and rippers. 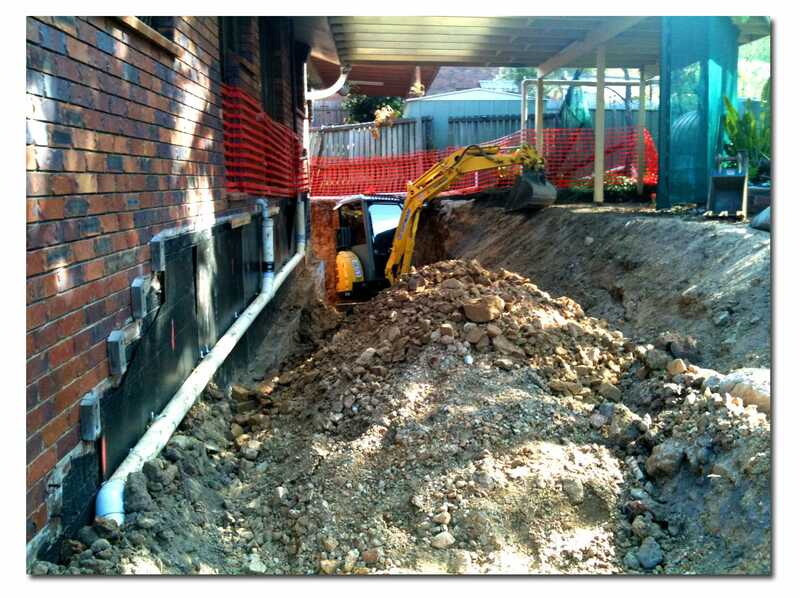 Below are photos of one of our 3 tonne combo operators, James on a residential site excavating at the rear and side of a house for a retaining wall to rewaterproof. 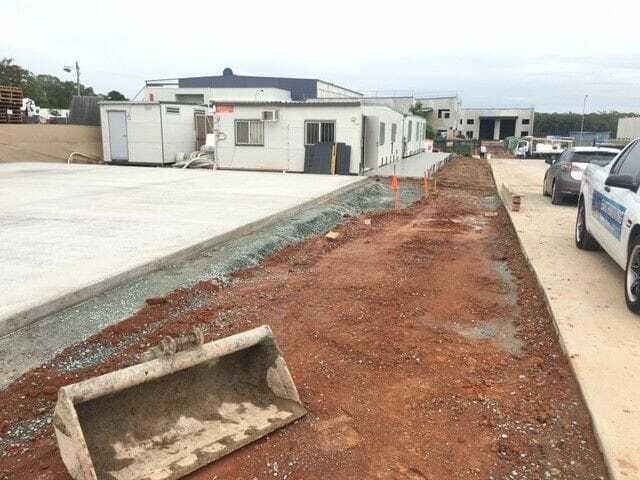 James, like many of our 3 tonne combos also has a tipper truck as part of his setup and was also able to take away the excess soil for the customer. Congratulations to Tony from ADCO Constructions, the winner of 2 premium seating tickets to Australia Vs England. Hope you enjoyed watching the win by Australia! 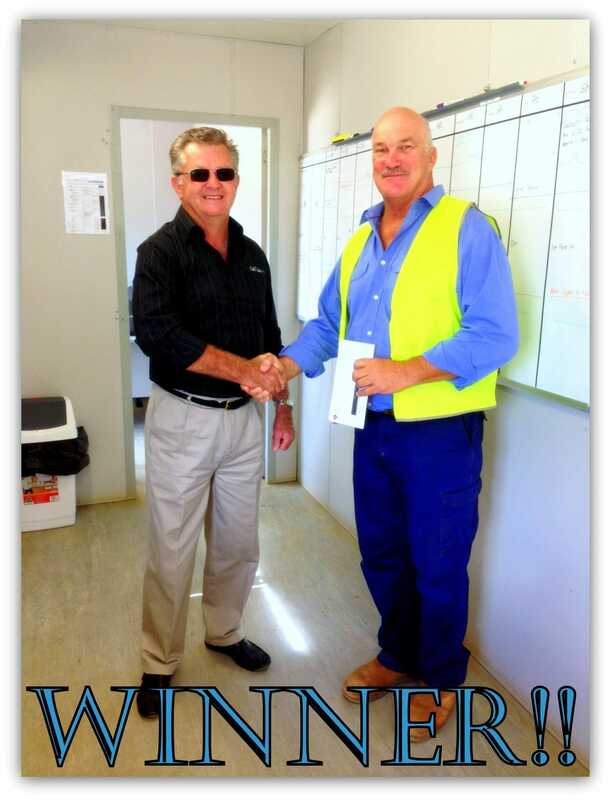 Denis from L&D presenting the tickets to Tony from ADCO Constructions. 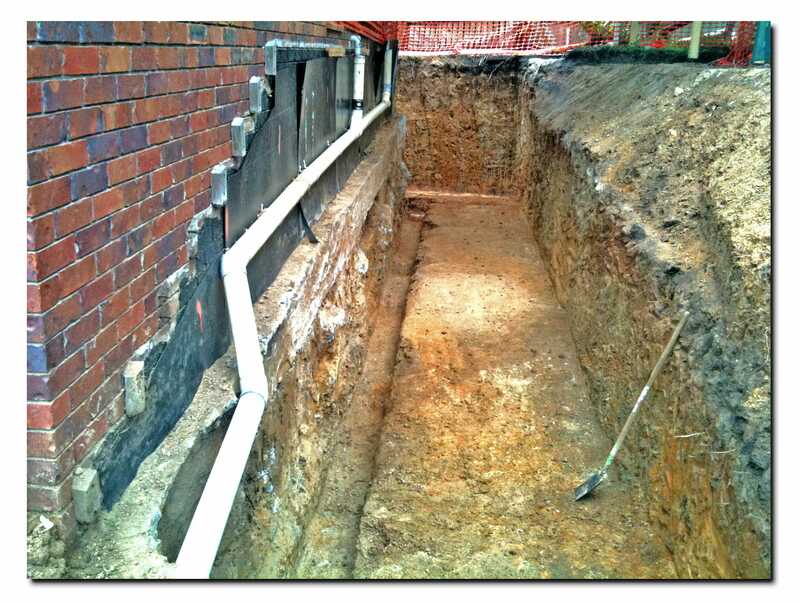 Before, during and after photos of a shed demolition by one of our 4 tonne combo operators, Matt onsite at Warner.